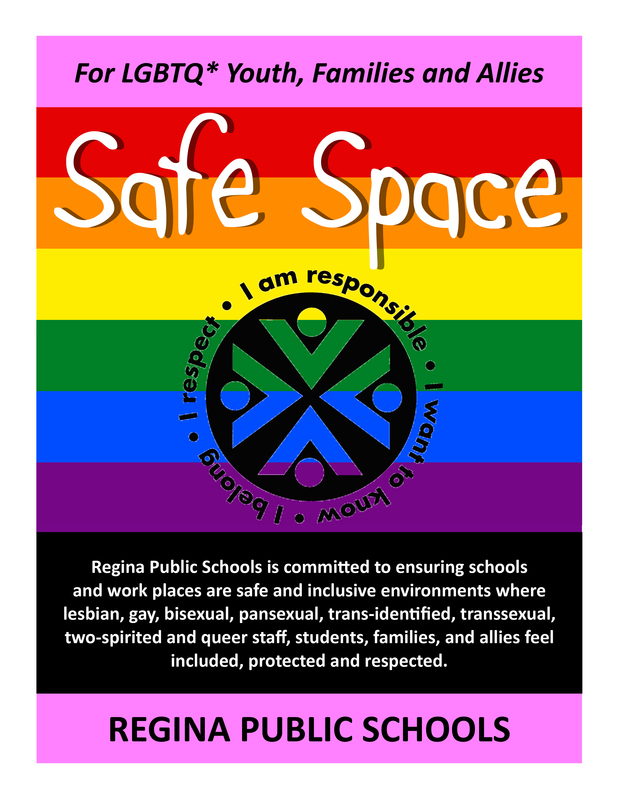 In Regina Public Schools, it is important that we demonstrate our Shared Values that include belonging and respect. As a school division, we are committed to ensuring schools and workplaces are safe and inclusive environments where lesbian, gay, bisexual, pansexual, trans-identified, transsexual, two-spirited, intersex and queer staff, students, families and allies feel included, protected and respected. Alliances for gender and sexual diversity, sometimes called Gay-Straight Alliances or Gender and Sexuality Alliances (GSAs), are school clubs/groups for students who wish to support school environments that are safe for, inclusive of, and responsive to gender and sexually diverse people. These alliances are open to all students and members work together to create safe and supportive environments for everyone. These alliances also provide a place for all students to meet, make friends and talk about issues specific to gender and sexual diversity. There is no expectation to reveal one's sexual orientation or gender identity. 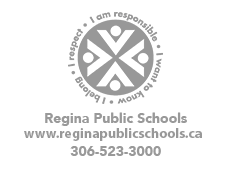 Regina Public Schools celebrates a system-wide Pride Day every year in June. For 2019, it will be held on Friday, June 7th. Please CLICK HERE to read the Saskatchewan Ministry's "Deepening the Discussion: Gender and Sexual Diversity" document.